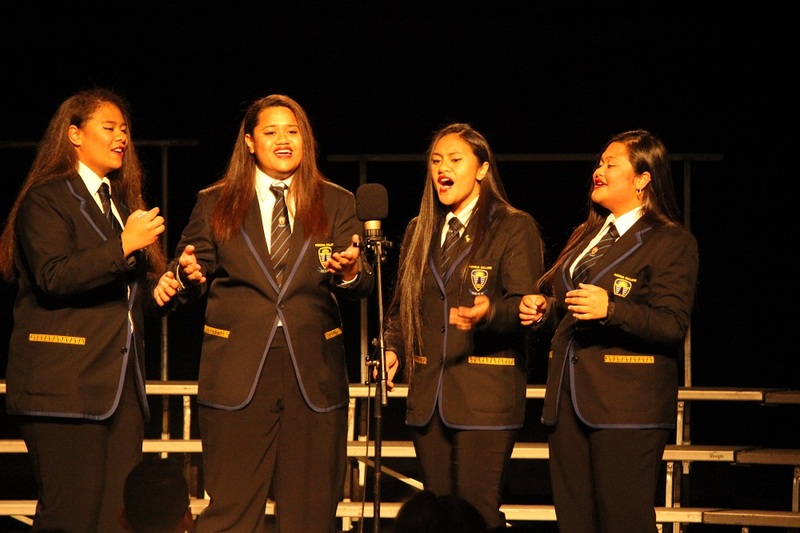 Creative arts are vibrant and strong at Porirua College. Hardly a week goes by that some area of the arts is not being grown, explored or presented. The creative arts allow our students to learn how to transform themselves and then go on beyond PC to transform the world. 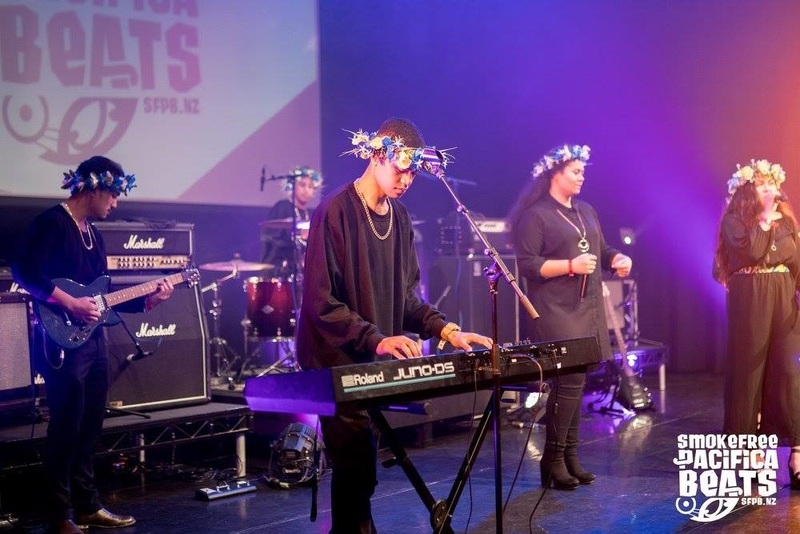 Students from Porirua College can be seen on stages, heard in music arenas, viewed on cinema screens and in galleries both in Porirua and New Zealand. Some graduates can be seen overseas. Porirua College Creative Arts recognises our powerful and diverse mix of learners and teachers. We are a place where individuals join as a family of learners and scholars. Our creative arts students come from all corners of the globe - South America, the Middle East, Asia and the Pacific. In embracing our collective uniqueness, we nurture Innovative creative artists of the future. In 2017 the Faculty of Creative Arts was formed, linking Visual Arts, Music, Drama, Dance, Performing Arts Technology, Photography and Design. We have a passionate and professional team of teachers striving for excellence and aiming to develop the artists of tomorrow. Already in 2018 we have seen a surge in quality from our students both in senior NCEA courses and in the junior school. What’s on the radar in 2019? April sees an explosion of energy as Colours Day (inter-house competition) happened. 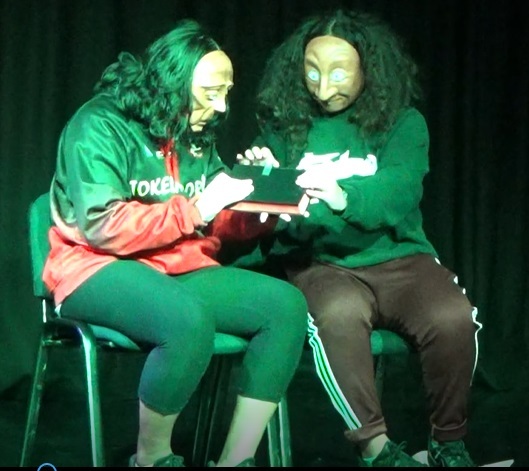 Dance crews, Haka, House Mascots, House banners and House chants showcased the creativity of Whitireia, Rangituhi, Kenepuru and Tangare houses. Barbershop singing starts again. After our success last year, coming third in national finals, a second group is being formed. 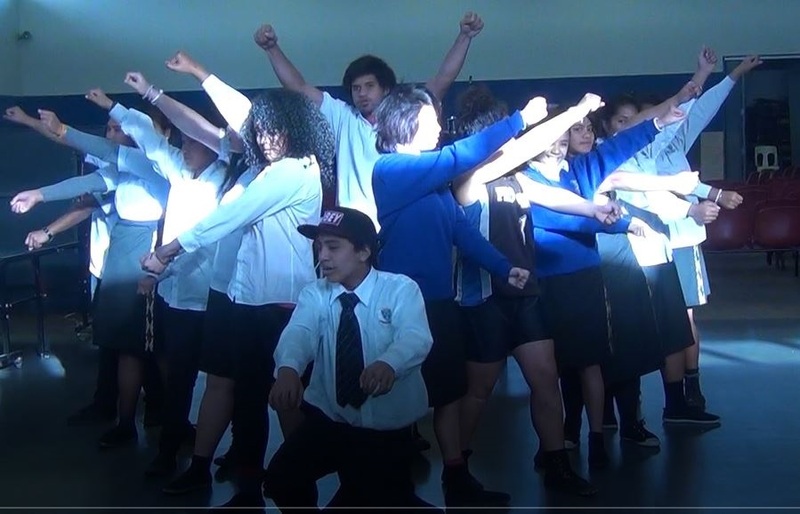 Innovative Curriculum: the Creative Arts are a big part of our Ko te Hapori courses where we learn as a community - from mural painting to putting on a show, from Pacific Dance to Ethnic Raranga. This is a unique, exciting opportunity to go deeper into these areas so watch this space. Level 1 Performing Arts class production. Tickets will be limited. Full scale Level 2 and 3 Theatre production. Two pieces of theatre based on two different cultures and their struggles under tyranny. Koha entry. Porirua College has a successful history of Creative Arts in the school and among our graduates. Some of our alumni include designers for Weta Digital (King Kong, Lord of the Rings), dance choreographers (Black Grace/Le Moana Dance), visual artists, music composers, professional actors along with professional dancers who have worked both nationally and internationally. Original generation time 2.7701 seconds. Cache Loaded in: 0.0458 seconds.